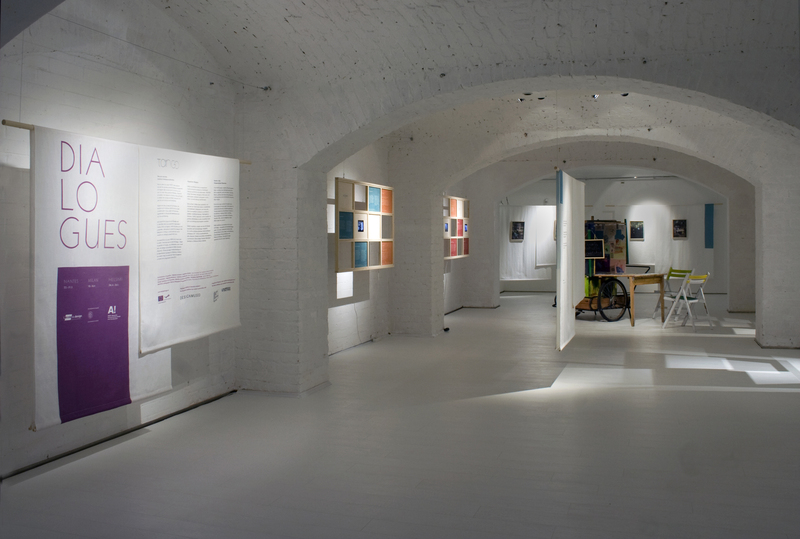 In 2013 CuMMA collaborated with AH-Design and the Design Museum in Helsinki on a collaborative exhibition and publication project called TANGO. In this EU-supported cultural project of AH-DEsign Accessible and Sustainable Design, design met different European audiences of various age groups. The project brought forth issues of creativity and social design, promoting intergenerational dialogue in the participating communities in Finland, France, and Italy. Together the students of the three participating design universities; Aalto University School of Arts, Design and Architecture; L¹École de design Nantes Atlantique and Politecnico di Milano, explored issues of sustainability and social inclusion. In this process, local communities were active participants in creating environmentally and socially innovative design concepts, setting the stage for future implementations. In the workshops organized throughout the project the aim was to support citizens¹ participation in the development of their living environments. The project culminated in three TANGO exhibitions, one in each participating city. The name suggests a communication ­ a kind of dance ­ between the designers and the citizens. The collective sharing of experiences, life stories and thoughts is transformed into design concepts and solutions, which are then shared with different stakeholders as well as wide international audiences. CuMMA coordinated the project with two other Ma programmes in Aalto University, and the final exhibition of the project was organized in Design Museum in Helsinki in May 2013.